I think it's a really important topic to celebrate and spread awareness about especially with small children of my own. National Safety Month focuses on reducing leading causes of injury and death at work, on the road and in our homes and communities. 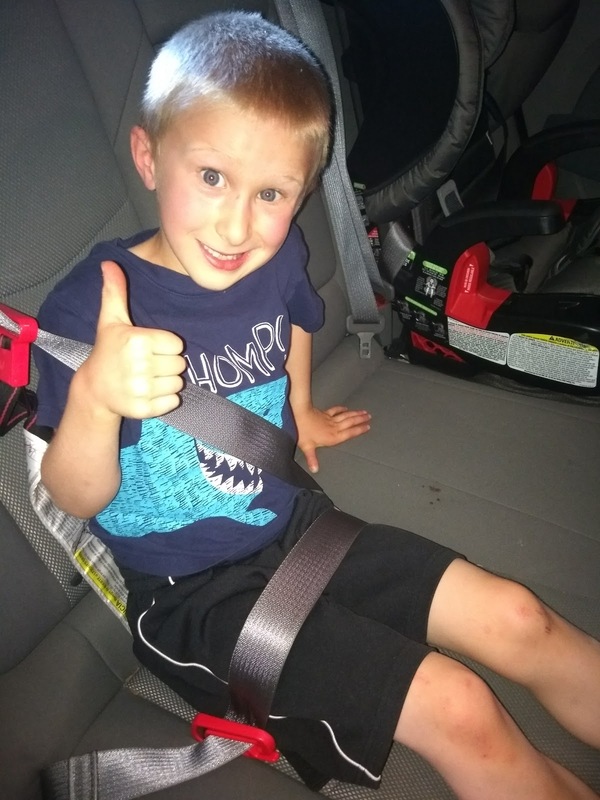 In honor of National Safety Month, I just have to share one of the newest products in our car that are keeping my children safe AND comfortable during our car rides. That company is mifold and their product is the most advanced, compact and portable booster seat ever! One in 5 children in the US do not use a booster seat in the car for carpools, with grandparents or other relatives, in taxis, on vacations, in rental cars, or in a backseat with three passengers in a row! Most of the time this is due to the size of a traditional booster or the inconvenience of having an extra one on hand. 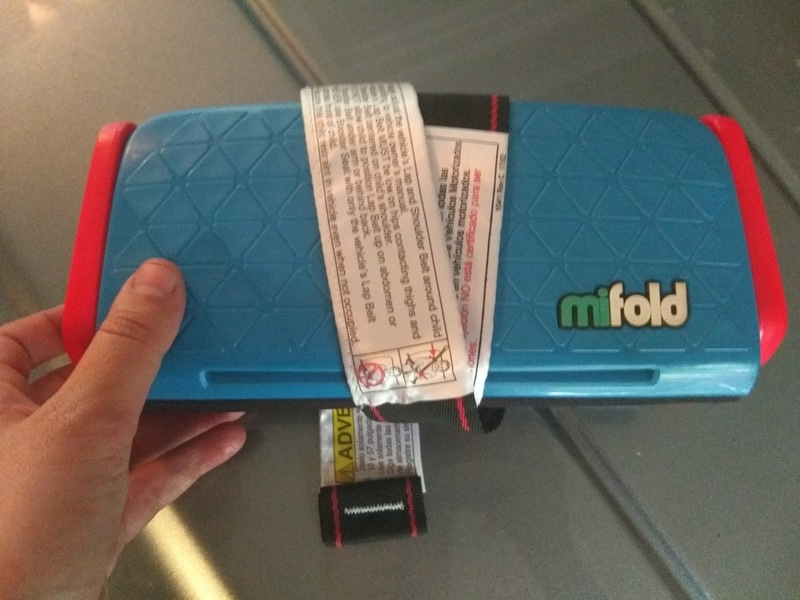 Thanks to mifold, there is now a better, easier option to keep kids safe! The mifold Grab-and-Go booster seat is more than 10x smaller than a regular child’s car booster seat making it the most advanced, compact, and portable booster seat ever invented! Plus, it is just as safe- meeting or exceeding the Federal Motor Vehicle Safety Standards in crash tests! Since I have still have three children in car seats, fitting them all in our car and having them on hand when we travel is a challenge we are constantly facing! That is why I am LOVING our mifold! It works great for my two older children and is great for carpooling, grandma's house and perfect for when we travel to Florida this winter! It holds my son safe and secure and keep the strap out of his neck which is always struggles with because he is vertically challenged! Plus, it is lightweight and easy to hold - only the size of my hand! I can even carry it around in my purse, tuck it into the back of the seat pocket when not in use and I never worry about my children not being strapped in correctly anymore! Thank YOU mifold!